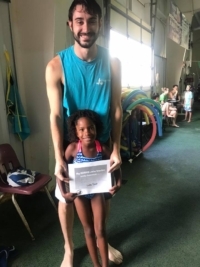 Click HERE for a full list of Swim Academy pricing. 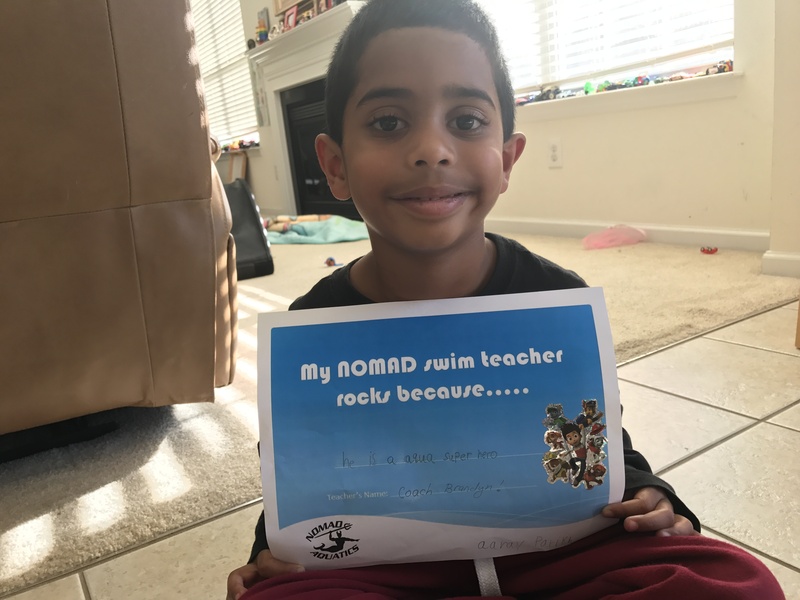 NOMAD Swim Academy prides itself on building self-confidence and teach lifelong lessons in water safety so that children learn to love, respect and always be comfortable in any aquatic environment whether it’s the neighborhood pool, rivers and lakes, or the ocean. 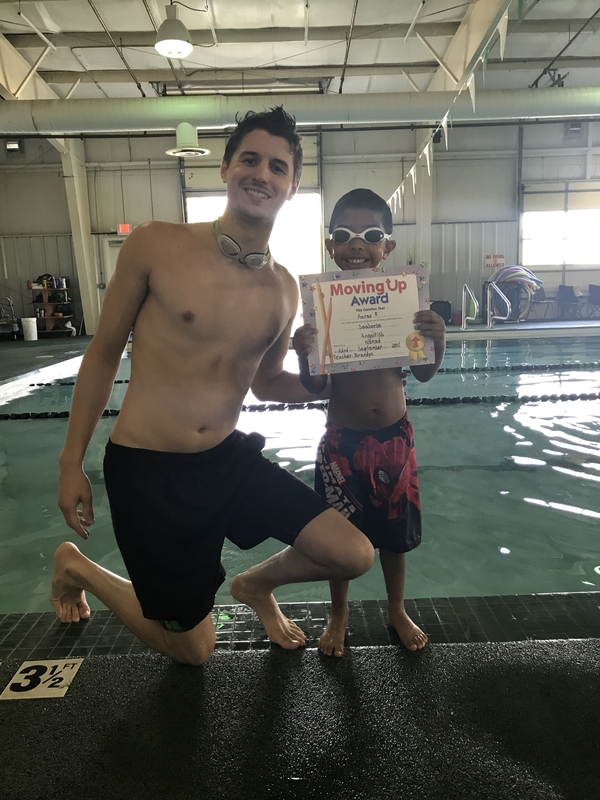 Our swimming classes are technique focused, goal oriented and fun! 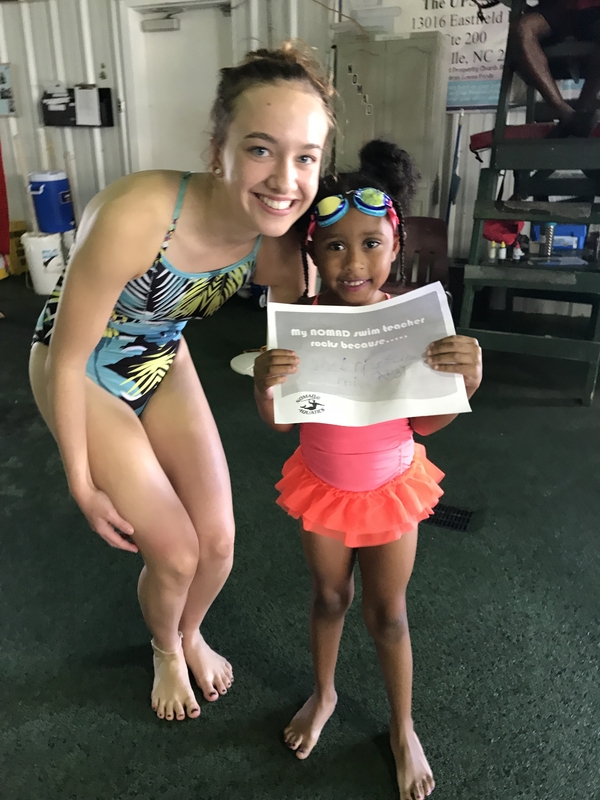 We carefully pick and train instructors who are dedicated and passionate about teaching children how to swim in a safe and supportive environment. 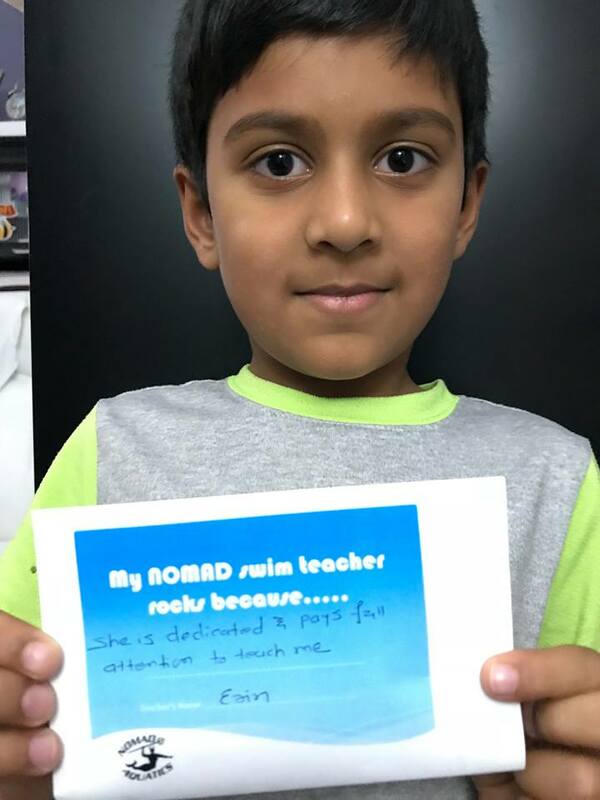 NOMAD caters to all of your swim lesson needs. We offer 5 different types of lessons to best suit your schedule and your budget! 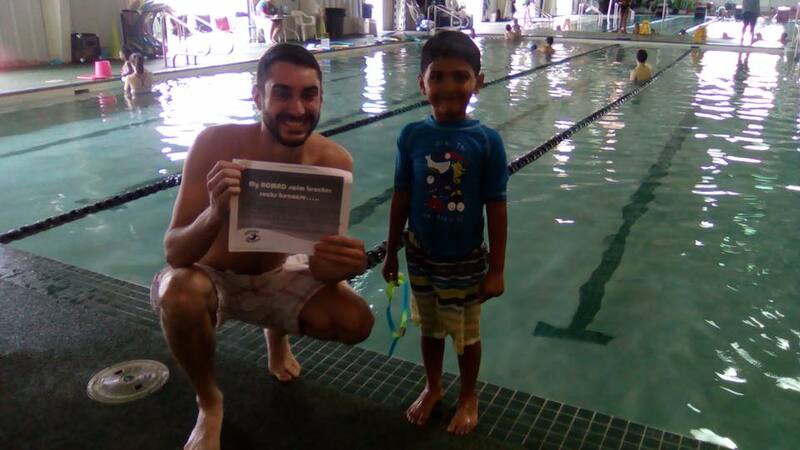 Effective September 1st, 2010, NOMAD requires ALL swim lesson participants pay an annual registration fee to take ANY form of swim lessons @ NOMAD. 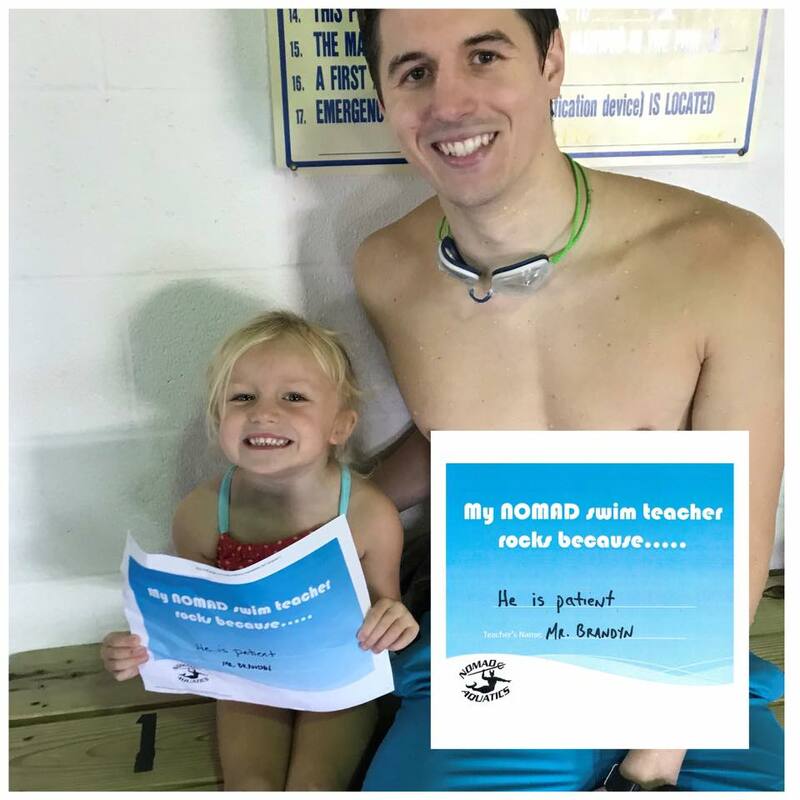 The cost is $25 per participant or $50 per family (2 or more participants in swim lessons) PER YEAR. Registration fees expire 1 year from payment date. 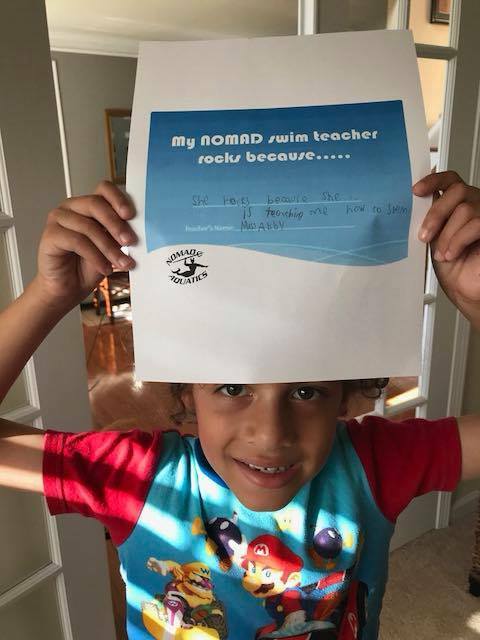 Why Our Swim Students Love Us…. 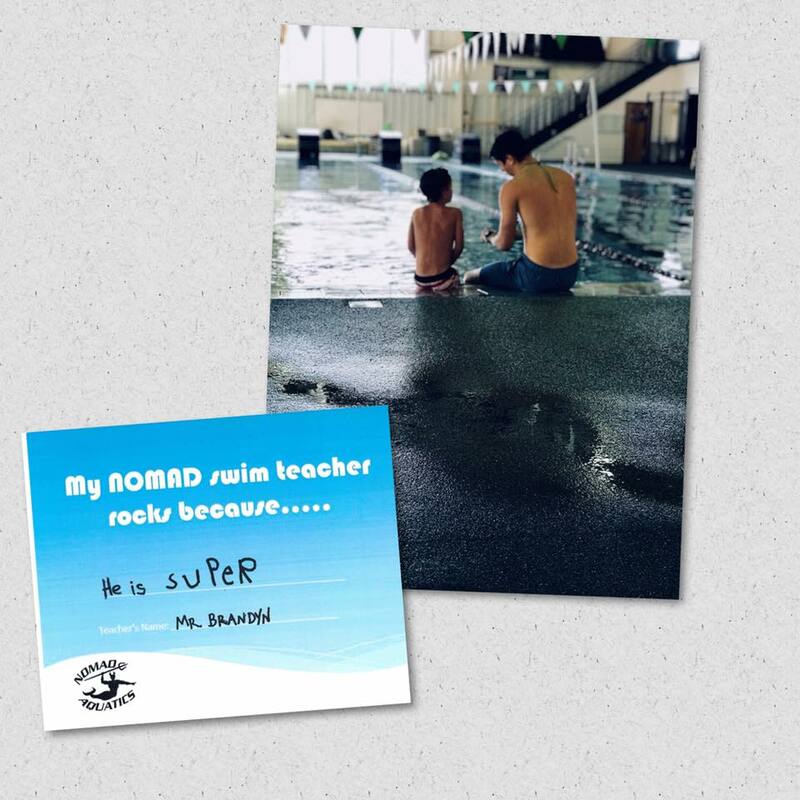 He has a passion to teach swimming and is a very cool instructor. He strives to bring out the best in me. I feel lucky to have a great coach like him and I am sure to carry the lessons I learned from him for the rest of my life. 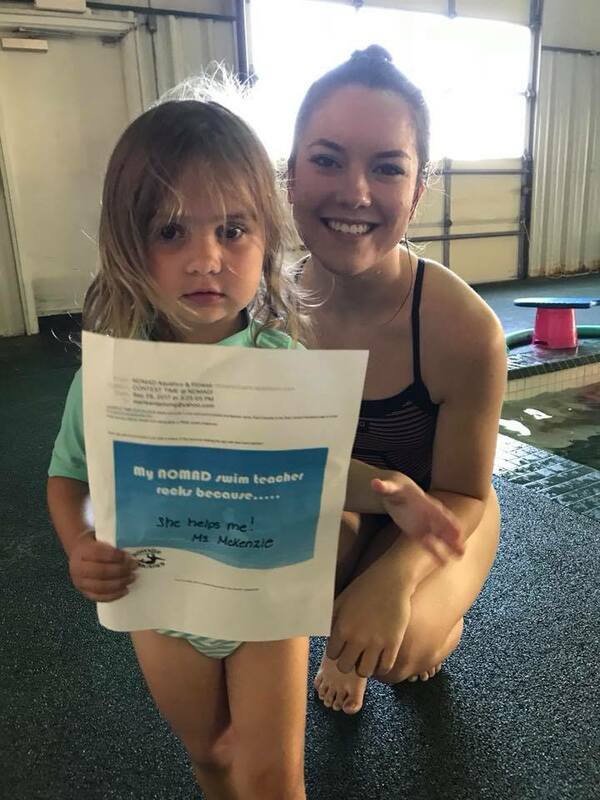 *Please Note: There is a yearly registration fee required for all swim lessons. 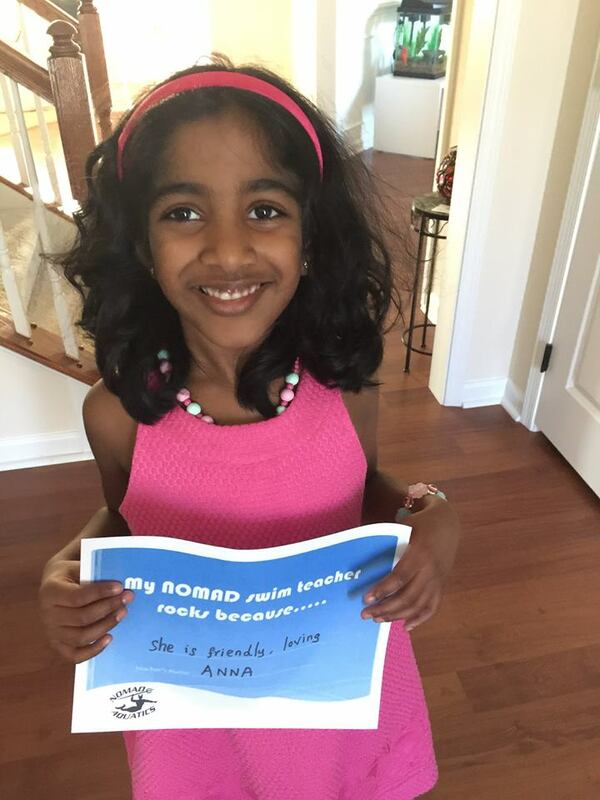 The cost is $25 per child per year or $50 per family per year. 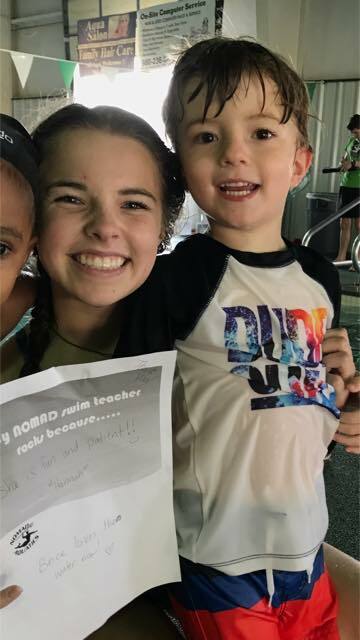 NOMAD Progressive Group Lessons (Group Lessons Level Info Here): consist of 4-5 children per instructor. Our group lessons are year-round for ages 2yrs to 11 years of age. This program is based on and revolves around swimmers’ individual growth allowing them to progress at their own speed. 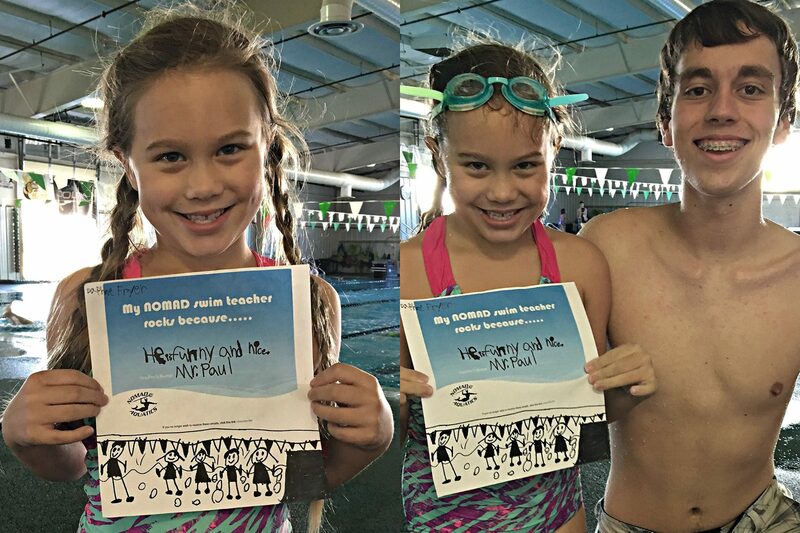 You can schedule at the following link or contact swimacademy@nomadaquatic.com directly. Semi-Private Lessons (2-3 Participants): are the perfect solution for people who want to learn alongside a sibling, friend or parent! With semi-private lessons, two people are in a lesson together with one instructor. Please note: NOMAD does not place individuals with a “partner” for semi-private lessons; you must have 2 participants in order to choose the semi-private option. These lessons are 30 minutes in length and are offered year-round. Private & Semi-Private lesson scheduling is done online. 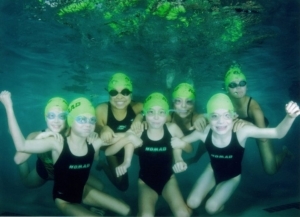 You can schedule at the following link or contact swimacademy@nomadaquatic.com directly. 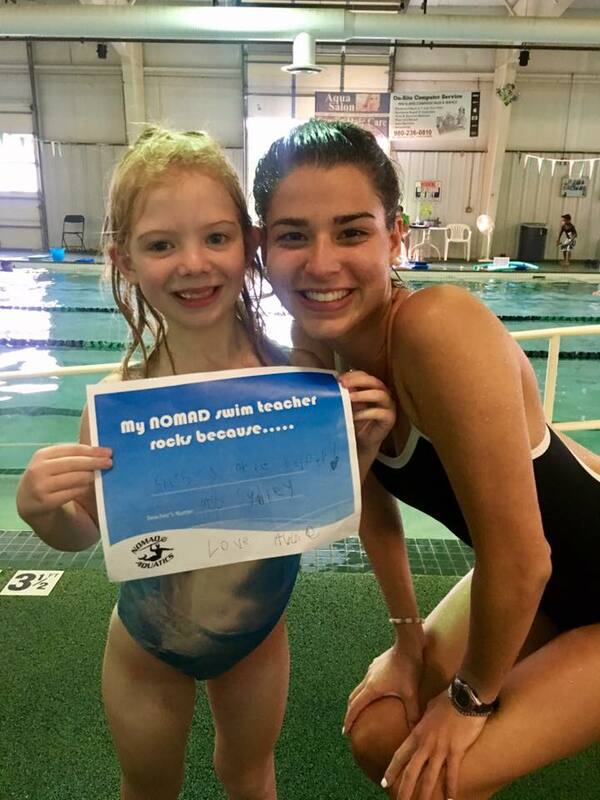 Private Lessons: consists of one swimmer per instructor and are offered for all age groups and levels. Private lessons are offered year-round and are 30 minutes in length. Private & Semi-Private lesson scheduling is done online. 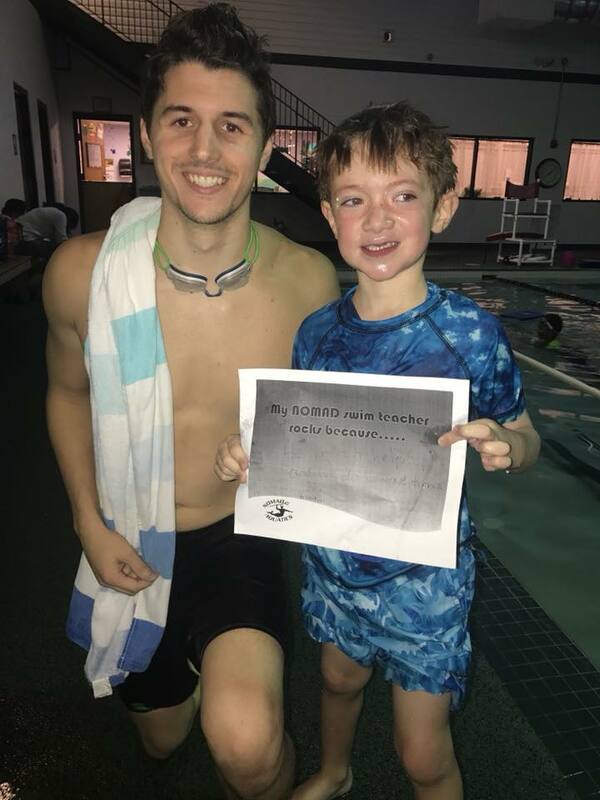 You can schedule at the following link or contact swimacademy@nomadaquatic.com directly. Little Bobbers: for children ages 6 months to 23 months. This class is offered on Saturdays and is intended to get your little one ready for the water and comfortable. This is a parent participation class which means a parent ir guardian needs to be in the water with the baby. Classes are held Saturdays at 10:30. 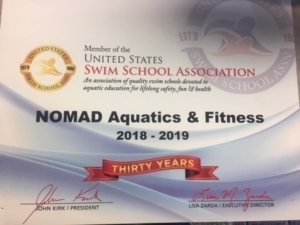 You can schedule at the following link or contact swimacademy@nomadaquatic.com directly.